What a Day #Guelph! 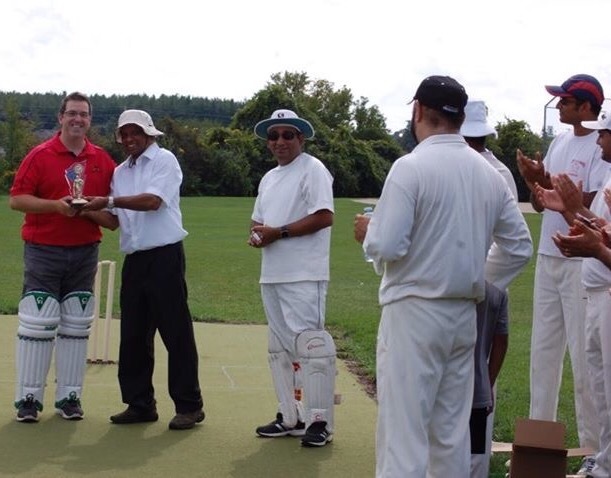 Soccer & Bag Pipes & Cricket – OH MY! I had a great day today doing the things I love, which is connecting with Guelph citizens who are enjoying the things that make our city great! 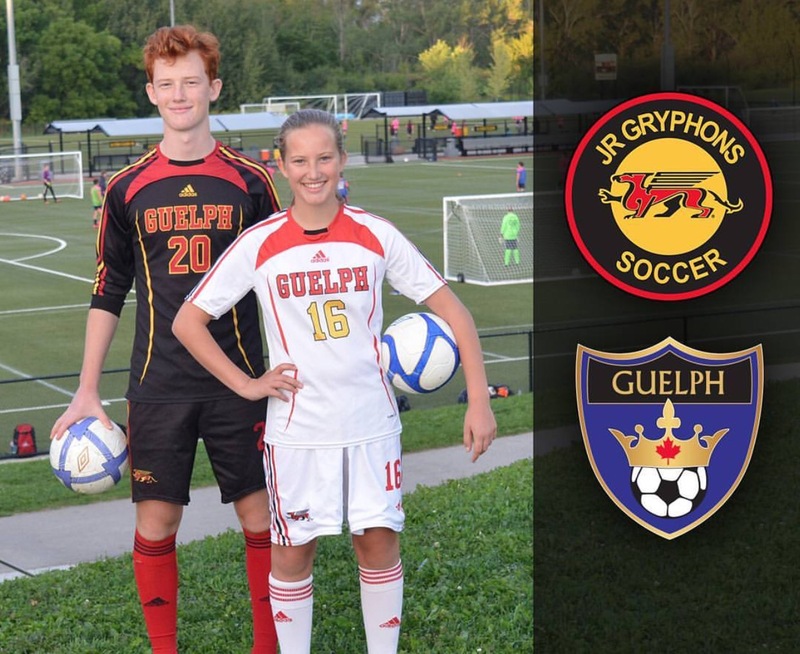 First up was a wonderful announcement at Alumni Stadium to celebrate the partnership between the U of G Gryphons Athletics & Guelph Soccer! Hundreds of kids across our city will now be wearing the Gryphon but also having the opportunity for training, and learning more from the partnership in place on the coaching side too! Excellent news indeed! 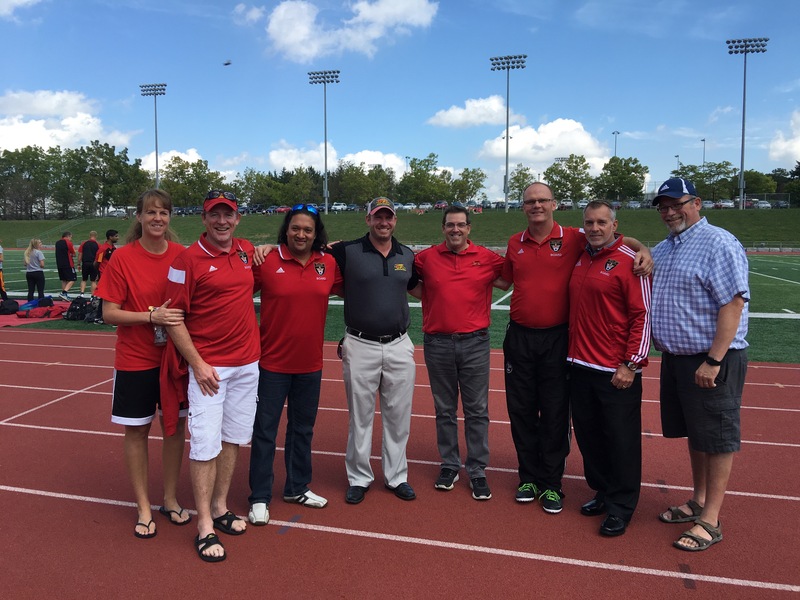 I’d like to thank the U of G and the Guelph Soccer board for inviting me out to bring greetings today! Then we’re off to take in the nice weather at the Scottish Festival located at the Guelph Legion! This is an annual event that brings in many people to appreciate the marching bands, bag pipes, drumming and all things Scottish! 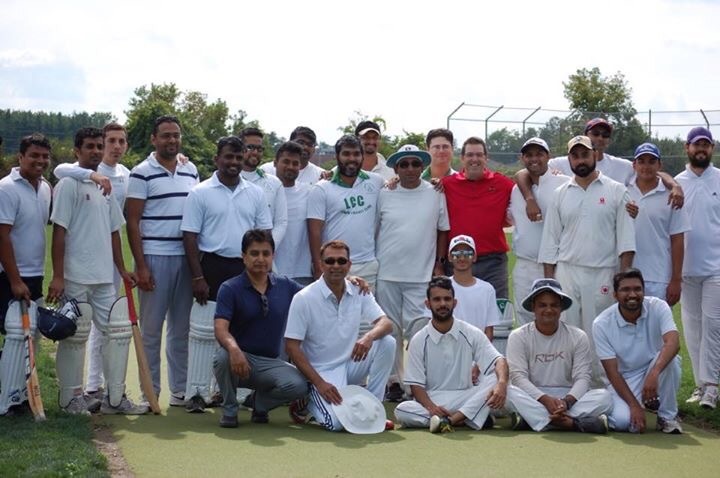 And finally I was invited out to participate in the inaugural game of Guelph cricket against a team from London! Wow what a fun time! 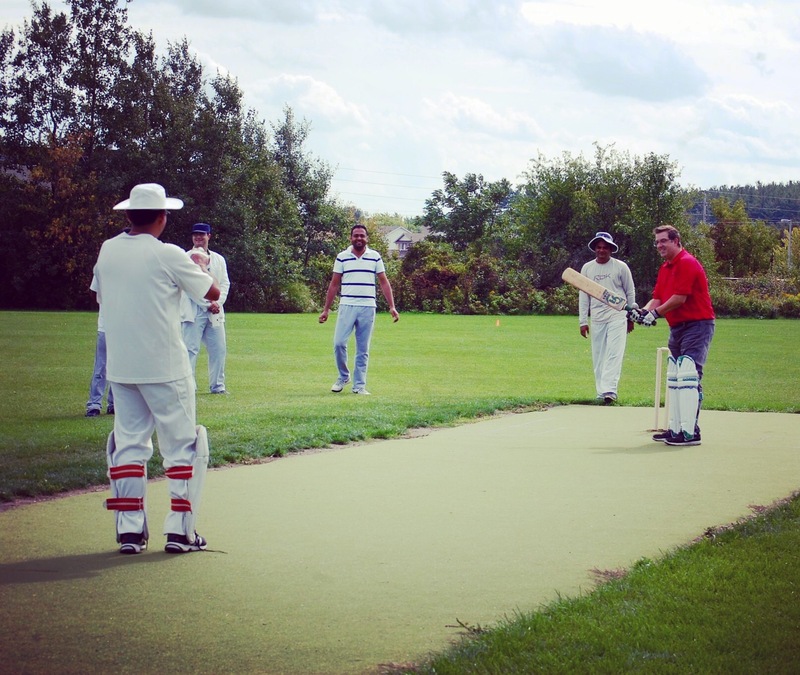 The community in Guelph who loves cricket has really boomed over the last two years and having a pitch placed in Magaret Green Park has made a world of difference for them! I had never played before but they took a break and showed me the ropes! I didn’t do half bad folks! Ha! They presented me with this beautiful gift to commemorate the first game and it will certainly make its way to my desk at city hall! What an honour! It is events like this, all happening on just one day (and I know for a fact I wasn’t able to probably make it to 10 other events happening) that make our city so fantastic! 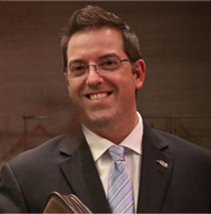 ← @SealyKarateCA Celebrates 25 Years in #Guelph! Looks like your weekend was akin to mine. Saturday – listening to Alexandre Trudeau read at War Memorial Hall. Evening soiree with authors at the Eden Mills Writers’ Festival. 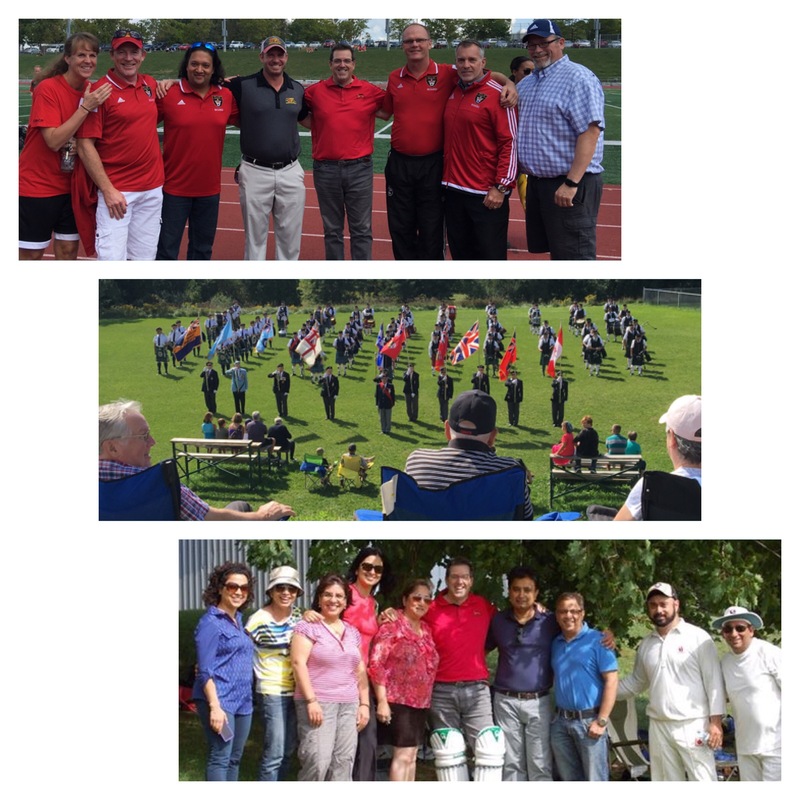 Sunday – walking in the EMWF parade. (Walked home and changed for Terry Fox Run.) Back toWriters’ Festival. I walked 18,895 steps yesterday! You forgot about the Guelph Jazz Festival – some great performances took place right on City Hall’s doorstep! I did discuss and invite people to come to the festival through my Twitter feed that weekend but yes you’re right it was great too even though there was a bit of rain!